You may find these e-books to be helpful. 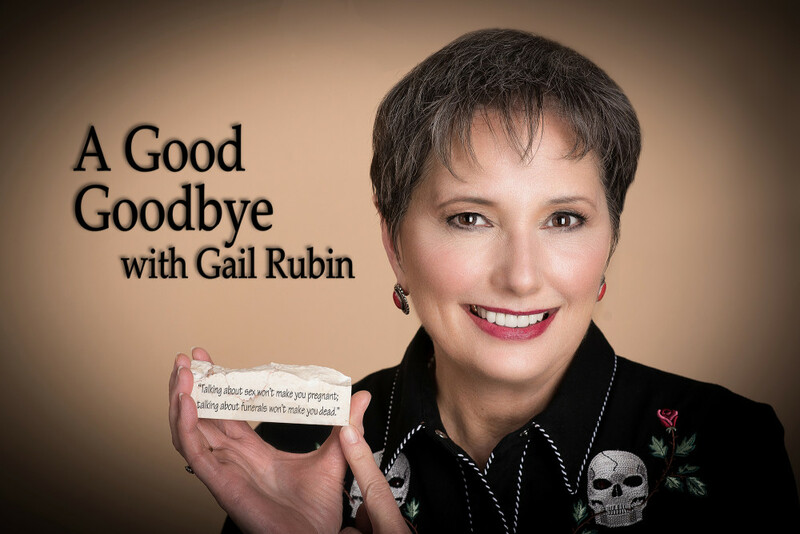 They are available right now as electronic downloads in PDF format at the web site for A Good Goodbye: Funeral Planning for Those Who Don’t Plan to Die. How To Write and Deliver a Great Eulogy in 6 Simple Steps – filled with examples, provides templates for producing effective eulogies on short notice, 100% satisfaction guaranteed. Do Not Stand At My Grave and Weep – 250 poems, quotations, and readings for funerals, memorial services, eulogies, and inner peace. Recover From The Grief of Pet Loss – How to emotionally cope with the death or loss of a pet. An easy to follow guide that shows you exactly what to do to address the pain. Internet Cash Machines: How to Pick a Shopping Cart System That Makes You Money – A comprehensive how-to guide for successfully selling products online.